The weather has been hot and sunny in the Czech Republic, but the parks are cool and shady. Yesterday I left České Budějovice and returned to the town of Hluboká nad Vltavou to spend another afternoon walking around Kompozice Park and beautiful Hluboká Castle. 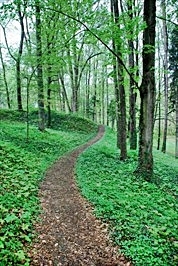 There are several hiking trails in the area and the trees are magnificent! 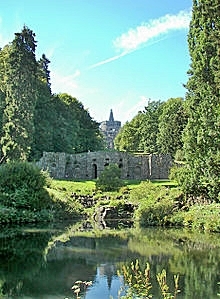 The park was established in the second half of the 18th century. 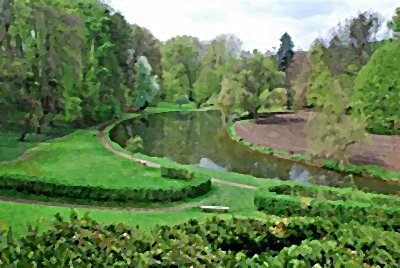 Then, it included a small French garden, an English area with meadows and solitaire trees, and a “great-tree garden” with a lake. In the 19th century the original composition of the park was rebuilt into a more natural landscape – perfect for hiking and walking! 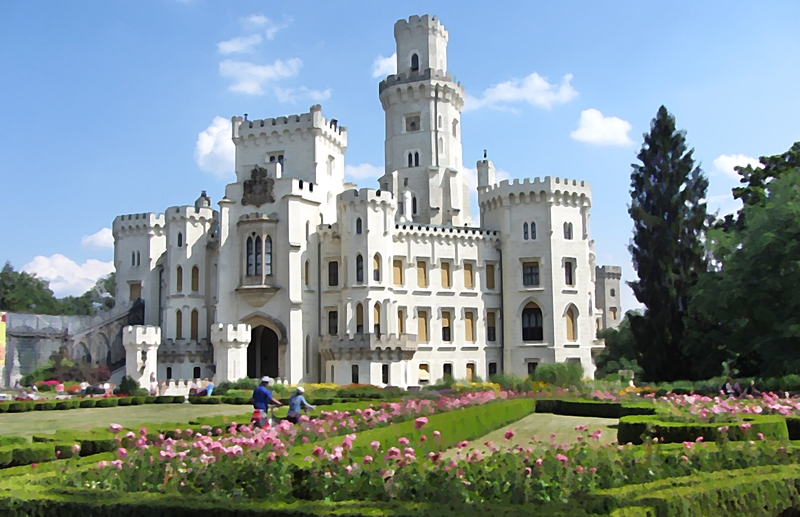 This entry was posted in Czech Republic and tagged ceske budejovice, Hlubika Castle, Hluboka nad Vitavou, Kompozice Park by suemtravels. Bookmark the permalink.